Create A Special Place and Legacy With Engraved Bricks. Written In Stone is dedicated to providing you with the highest quality engraved pavers. Our ever growing list of satisfied clients includes churches, libraries, hospitals, schools, parks, synagogues, colleges, boys and girls clubs, zoos, arts centers, memorials, municipalities and community organizations. 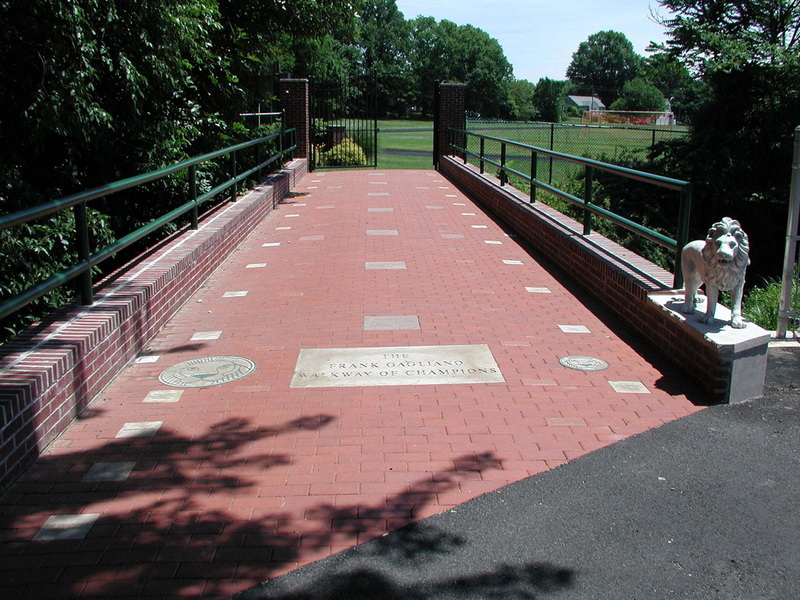 Let us show you how our quality engraved bricks and concrete pavers can help you achieve your fundraising goals.